If you have been paying attention the last few months you will have noticed a certain focus change on the work being presented here. 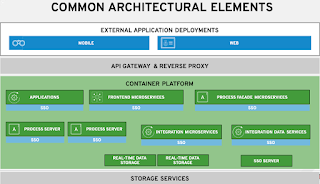 It is not only focused on JBoss middleware products, though they have been used in the demo projects used to illustrate the shift. There has been a certain shift towards getting developers acquainted with their Cloud stack. We took a tour of the Cloud stack, starting the series with a statement that developers "...can't ignore the stack anymore!" 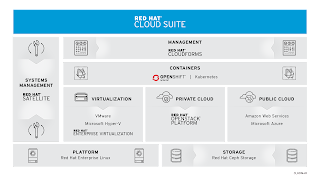 After that, we slowly introduced a way for you to get that same Cloud stack feeling on your local machine with the Red Hat Container Development Kit (CDK). Delivered in the same easy to use demo template format that gets you up and running in just minutes. Even better, Red Hat has put all the product components on their developers site for free. No reason not to start using the OpenShift Enterprise image for your very own self-service private PaaS today! 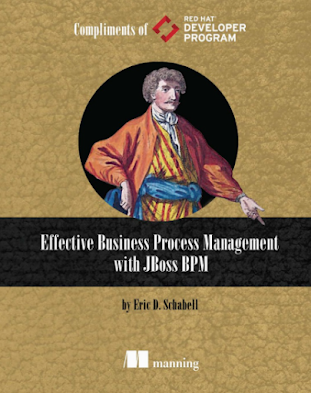 JBoss BRMS & BPM Suite example projects! 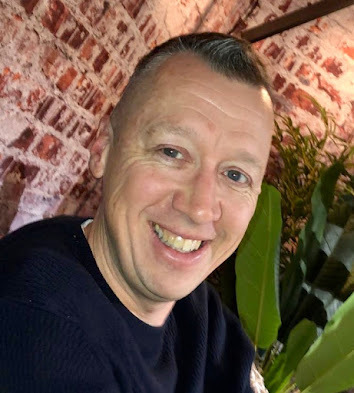 Up to now you have been able to run your example projects locally, in the OpenShift Online account (this is OpenShift version 2, not using containers) and you had the option to generate a containerized installation of the project. Today we have added the option to install and run them on your own local private PaaS that leverages OpenShift Enterprise. 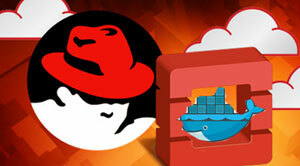 Download and unzip any of these projects from Red Hat Demo Central. Add products as listed in installs/README file. Run init.sh or init.bat as your machine requires to run automated installation. Follow last instruction in project you chose to install for where to login to make use of the examples provided. Stay tuned for more as we roll this option out over the rest of the example projects collection.